2. 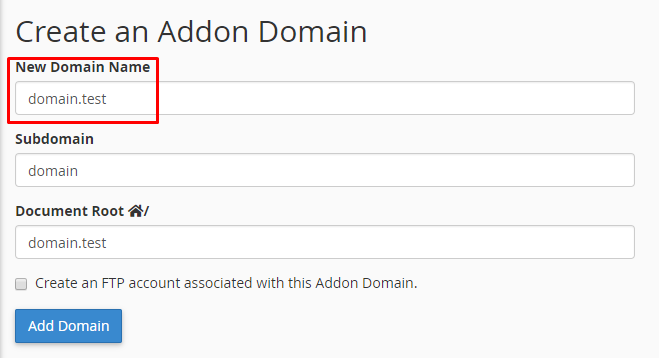 Click on Addon Domains. 3. Key in the details and click on “Add Domain”. There you go, the Addon domain have been created.